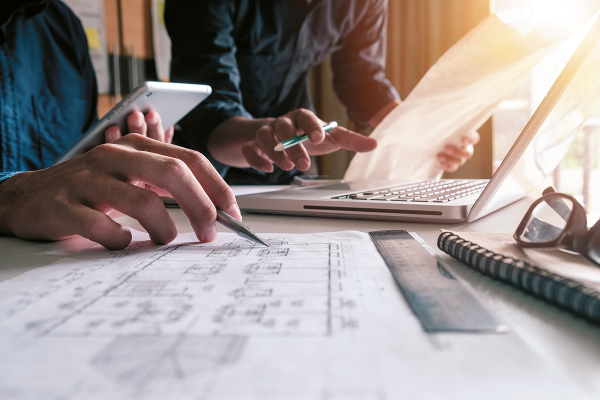 Thanks to its experience, A&C is able to offer its clients ad hoc services and advice on designing, realizing and maintaining your fields in all its forms. We use innovative design, management and analysis methods to provide companies with a business plan that describes in a quantitative and qualitative way the company’s future strategies and the actions to be taken to implement them. In the business plan we describe what, how much time and how much money will be needed to realize the customer’s project.